Speech Timer for Talks (Full) by Senzillo Inc. 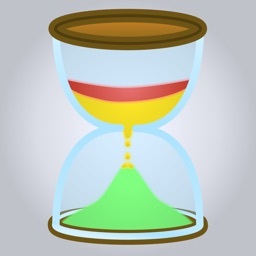 The most complete speech timer for iOS ! 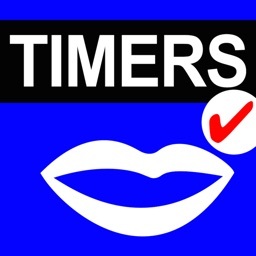 Speech Timer is used in talks, speeches, debates, conferences, or whatever needs a polite reminder to remain on time! At a science conference or giving a big talk? This app helps you keep time and displays only what you need to see- large and legible time in a clean and simple interface. Keep it by your side, or let the timekeeper hold it up for you. 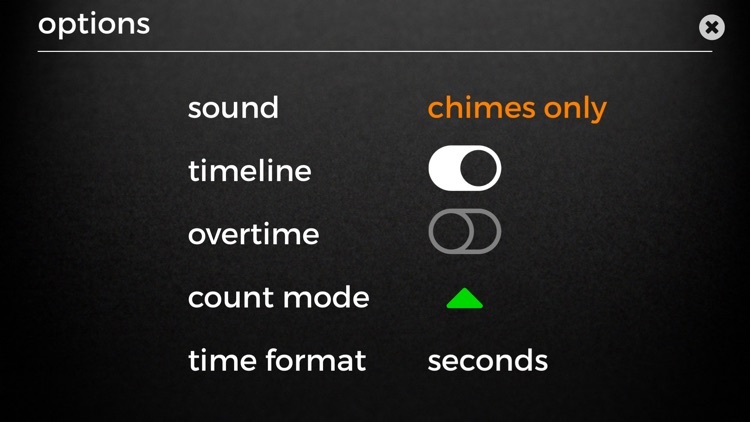 Friendly reminder chimes let you know that time is running out, without disrupting your presentation. 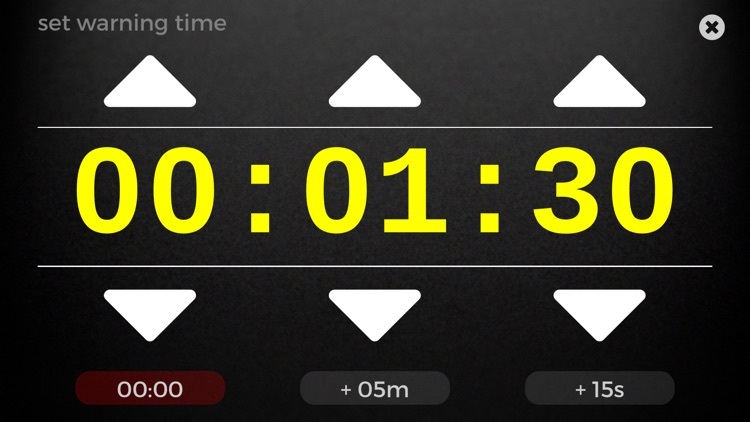 A timeline shows you where you are in your speech at a glance. 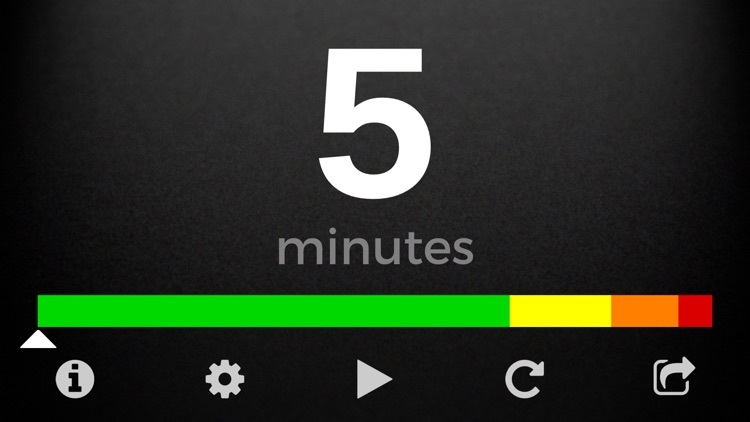 It includes a moving indicator, and colored bars to show the position of the warning sections. 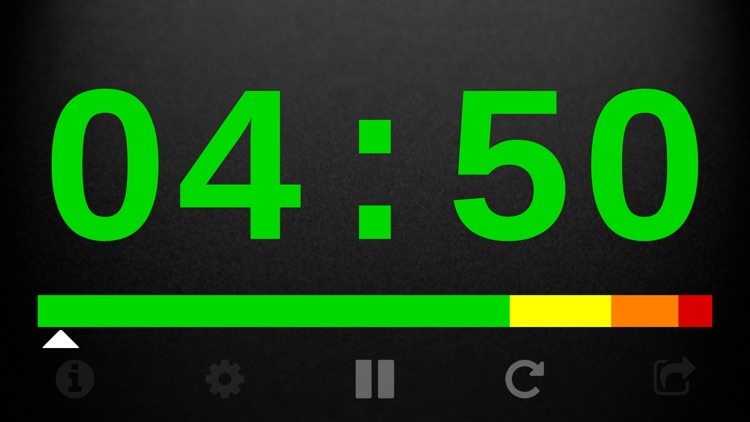 Time is displayed in the default HH:MM:SS format, or in a more readable minutes or seconds format. 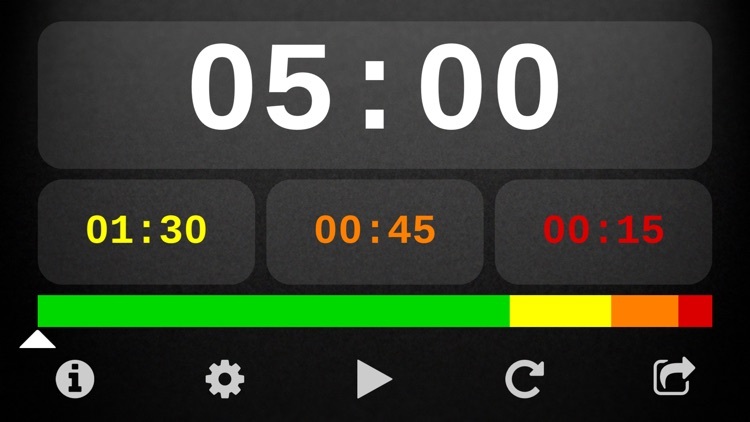 Can be used in count down (default) and count up modes. In case you need more warning times, up to 3 customizable warnings are available. 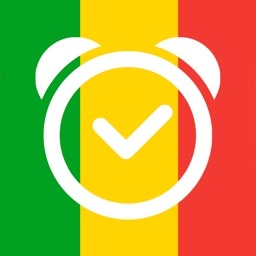 Now you can make sure you have enough time for a wrap-up/ conclusion and the Q&A. 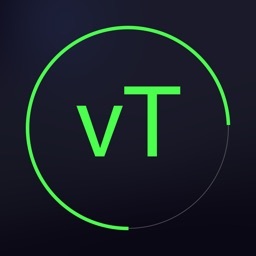 In case you do go overtime, overtime mode will let you know and shows you by how much. 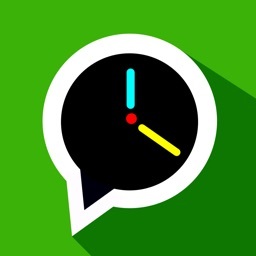 This app does not contain advertisements. Besides, when would you have time to view ads while giving a talk? Best of luck with your speech !